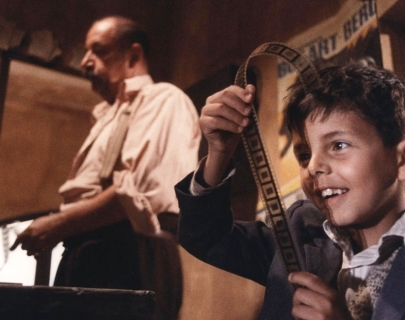 The projectionist was the technical wizard who brought the screen to life, making audiences laugh, cry and even scream. An illustrated talk by the Projection Project’s Claire Jesson looks at how the movies imagine this mysterious figure, and Dr Richard Wallace has recorded projectionists’ memories spanning over 50 years of cinema history and the transformation from celluloid to digital exhibition. 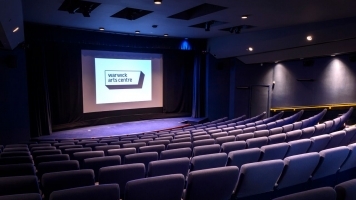 Includes a screening of Oscar-winning film, Cinema Paradiso, and a chance to glimpse inside Warwick Arts Centre’s own projection box.